I'm a very visual person, and the only way for me to write about a character is to have a picture in front of me. The process of finding just the right person takes me quite a while, but when I've found them, they're cemented in my head. 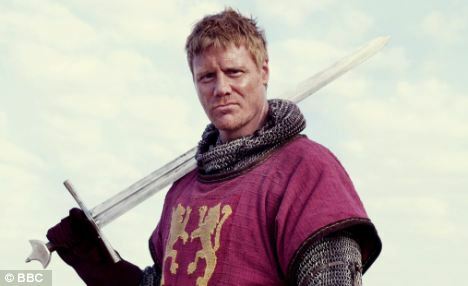 Kieran - Steven Waddington of Last of the Mohicans, Ivanhoe, and the BBC's series Heros and Villains (where he portrays Richard the Lionheart). I can't watch him in any movie without thinking of him as Kieran. Jessa - An unknown model I first found in a J. C. Penney ad. I can't find her right now, so for this character, at least, I'll post a picture here. Arathor - I've changed him a few times, but currently, he's based on an older Adrian Paul of Highlander. Tiana - When I wrote Eldala, I didn't have anyone in mind. When I started writing Black Heart, I had an actress in mind, but have since changed my inspiration to Morena Baccarin from Firefly. 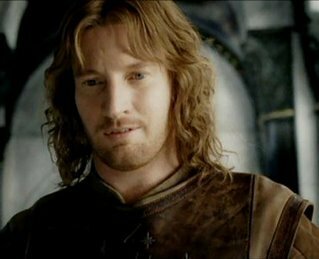 Gilrain - David Wenham from Lord of the Rings. Sienna - Miranda Otto from Lord of the Rings. Ciara - I'd just read the Prydain Chronicles by Lloyd Alexander and found some fan art for his characters. The character I chose for Ciara is Achren, an evil queen. Sahjahn - When I wrote Eldala, I didn't have anyone in mind. Now he's based on Richard Armitage from The Hobbit. Sahbél - I also didn't have anyone in mind when I wrote him into Eldala. 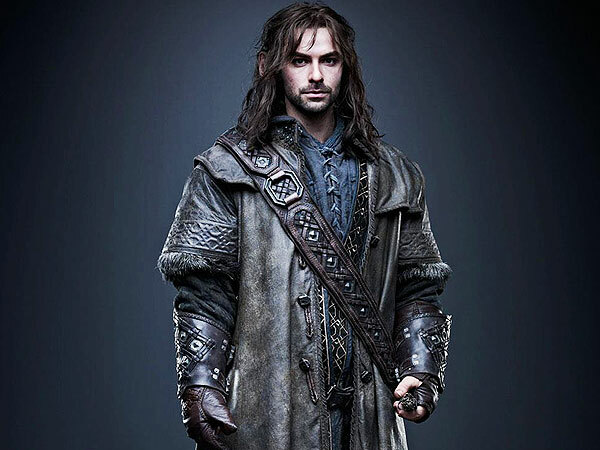 Now he's based on Aidan Turner from The Hobbit. 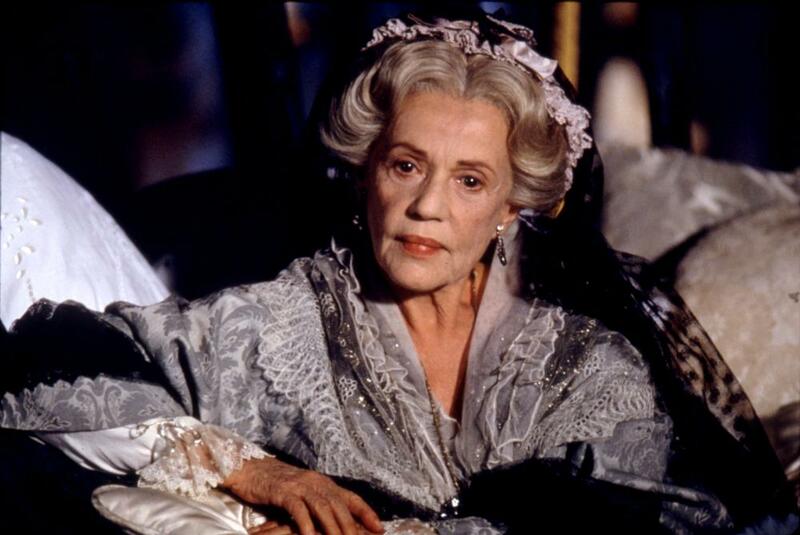 Dorinda - For her role in Black Heart, I found Jeanne Moreau from Ever After. Toren - I thought Jeremy Irons was perfect. 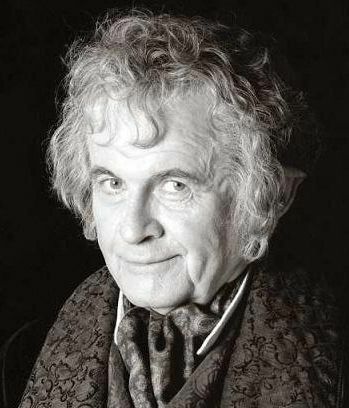 Marcus - Ian Holm from The Lord of the Rings. 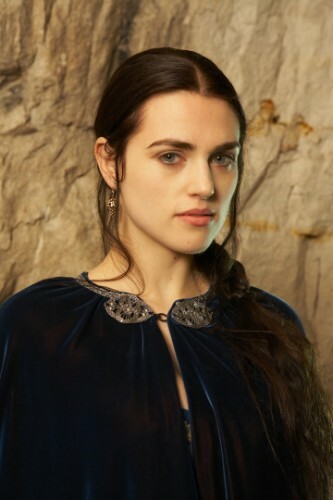 Freya - A new character in Black Heart, based on Katie McGrath from The Tudors. Dar'Vosh - Our new villain is based on Benedict Cumberbatch from many movies. We're using his character from the latest Star Trek movie.